Welcome to Snelson Collision Repair. Our customers are our best salesperson. They know that our highly trained and experienced staff will return their vehicles to their pre-accident condition, with the peace of mind that comes from one of the best warranties in the business. We know how important your car or truck is to you, and that's why we take pride in setting the standard for industry-leading repair quality and customer service. Our pledge to our customers is simple: "You will be satisfied." 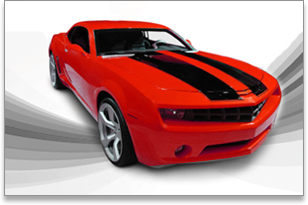 Make Snelson Collision Repair your choice for a quality, dependable service experience.